8 Museums In Australia 2018 For The History Buffs! 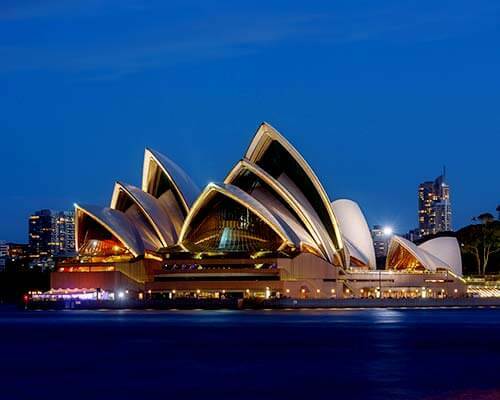 Australia, which is officially known as the Commonwealth of Australia is a sovereign country with a rich history . So, if you ever plan to study the cultural, scientific, artistic and historical aspect of Australia, the best thing to do is to visit the Museums in Australia. The museums will help you gain an apt understanding of Australian culture as well as the achievements of Australia throughout. 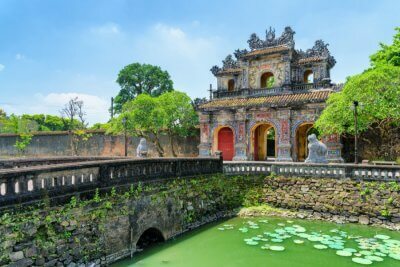 This article will give you all the information about the best Museums to visit in Australia to enhance your knowledge. 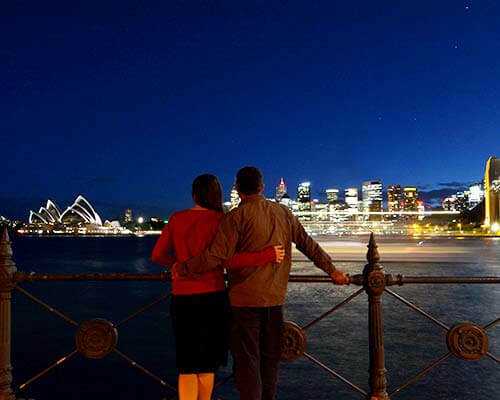 If you don’t want to explore only the happening spots of Australia, the museums of the country will leave you with many stories of their glorious past. 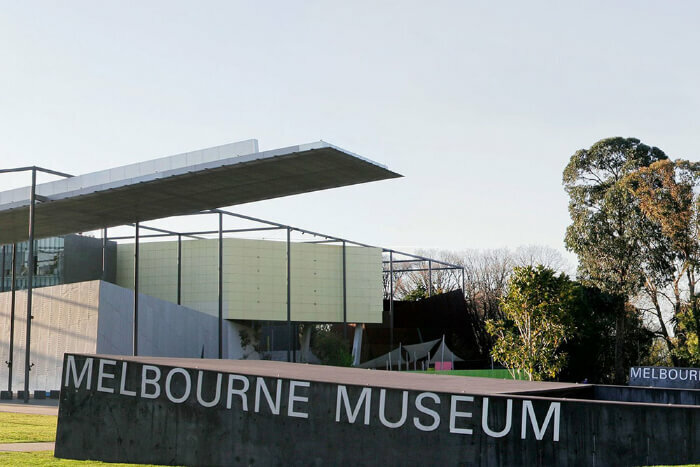 Melbourne Museum is one of the largest museums in the Southern Hemisphere. This museum talks about the history of the place, beginning from the origin of life in the Victoria region in the past 600 million years. You can explore the seas, view prehistoric creatures and also have a quick look at the ancestral spirit Bunjil in the special designed Bunjilaka Aboriginal Cultural Centre. You can also watch a movie in the museum complex itself in the IMAX theatres. The National Museum of Australia place special emphasis on three aspects of Australian history i.e. Aboriginal and Torres Strait Islander cultures and histories, Australia and its environment and Australian society and history 1788. The museum doesn’t talk about history only but it has special attractions such as Phar Laps heart and the Square, Captain Cook’s navigational instruments and Arched and Round windows from Play School. This is one of the best Australian museums! Must Read: 10 Adventurous Theme Parks In Australia To Beat The Heat & Quench That Adrenaline Rush! This museum is established in the year 1827 and became the first public museum of the country. The museum is a hub of an awesome collection of about 18 million objects of scientific and cultural significance across the three floors museum. 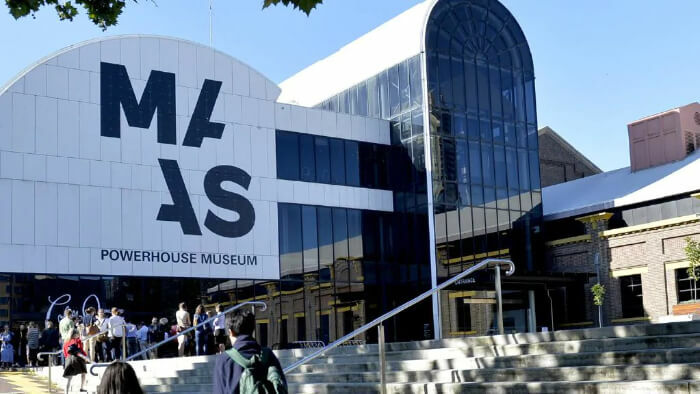 One of the best museums in Australia, this is a must-visit! Among all the museums of Australia, this museum is special as it is surrounded by ocean from all sides & it is the witness of the maritime past. Since 1991, the museum plays an essential role in the construction of Australian naval story. The main galleries of the museum emphasize the indigenous relationship between Australians and water, water travel and recreation, the discovery of Australia and its navy. The fun part- you also have an opportunity to explore three water vessels at this museum. Opening and closing time of the museum: Every Day 9:30 am – 5:00 pm, Extended to 6:00 pm in January, Last boarding time for Submarine and Tall Ships – 4.10pm, Closed Christmas Day 25 December. 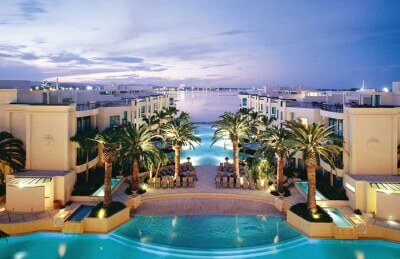 Suggested Read: 15 Best Hotels In Australia For Those Who Want Nothing But The Best! The science is another pillar of human survival, which you can witness via naked eye. Yes, you can in the Scienceworks Museum of Australia. After witnessing the magic of science you can build the connection between Melbourne’s industry, its heritage as well as applied technology. 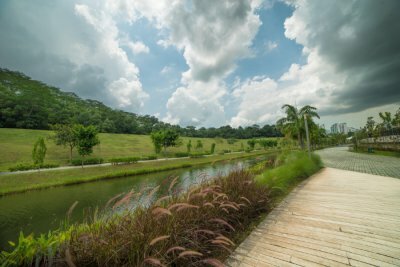 You can see a voyage into deep space at the Planetarium region; you can also take a quick tour to the century-old Pumping Station also gain knowledge about the scientific concept behind Sportswoods. 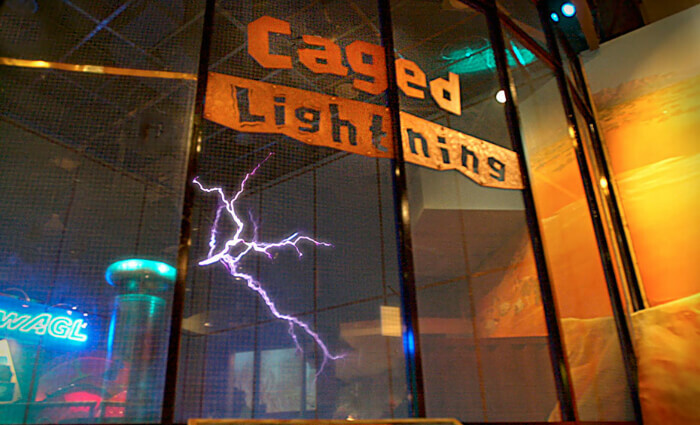 A bonus for all the visitors is an electrifying presentation in the Lighting Room. 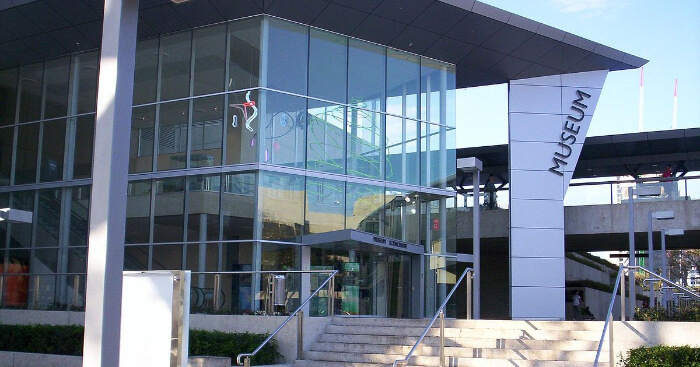 Don’t forget to add this museum in your list of museums in Australia! 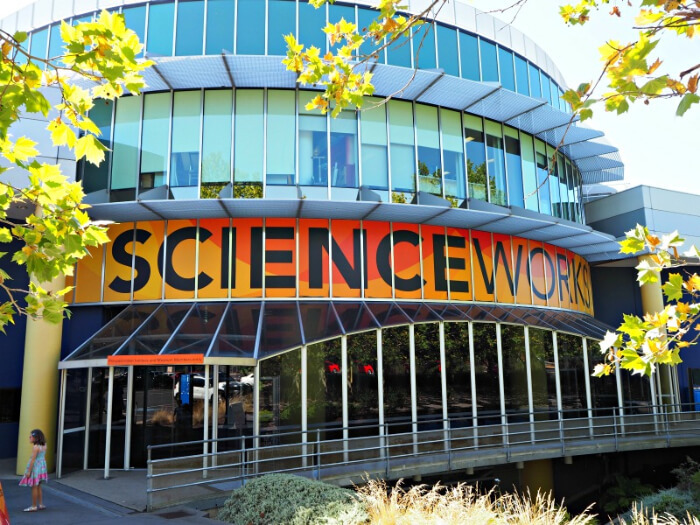 Entry Fees: Adult Scienceworks only- $15, Child Scienceworks only (to 16 years) – free of cost. The museum is rich in the natural history of Australian cultural heritage, science as well as human achievement. The museum hosts the World Science Festival. The Queensland Museum talks about the story of the sunshine state. Opening and closing time of the museum: Open daily from 9.30am – 5 pm, Closed Good Friday, Christmas Day & Boxing Day. Open ANZAC Day from 1.30 pm. It is a converted power house and contains an eclectic collection. 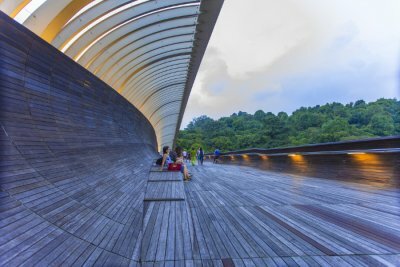 This museum houses an astounding collection of approximately 400,000 artifacts ranging from science, design, communication, engineering and space to fashion and contemporary culture. IT has built its unique collection since its establishment 1879. The most famous artificats housed here include Locomotive No. 1 and The Kings Cinema. Opening and closing time of the museum: Open daily from 10.00 AM to 5.00 P.M.
Must Read: 7 Lakes In Australia That Will Spellbound The Nature Lover In You! This museum which was set up in 1988 houses more than 200 interactive exhibits. It seeks to enlighten curious minds about science and technology. 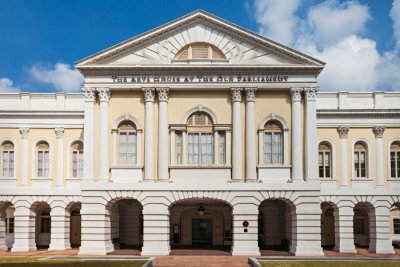 There are eight themed galleries in the museum which offer hands-on activities and demonstrations The exhibits range from prehistoric times to meteorology, photography and engineering. 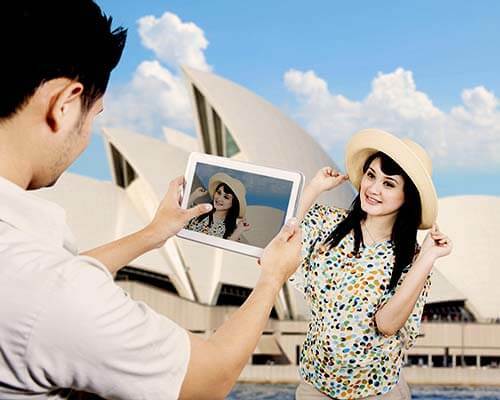 Australia fascinates tourists from all over the world and many backpackers and luxury travelers traverse this beautiful nation. 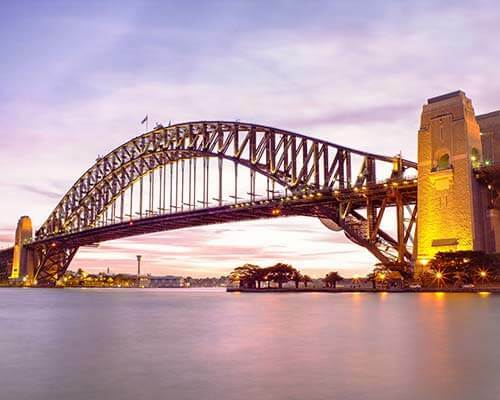 Let us help you explore Australia on your next trip. 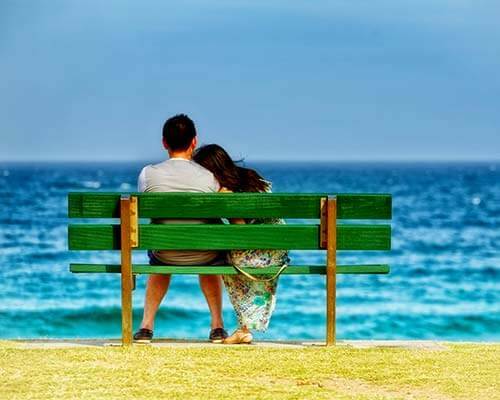 Further Read: 15 Reasons Why Spending Winter In Australia Is Better Than Being Anywhere Else! 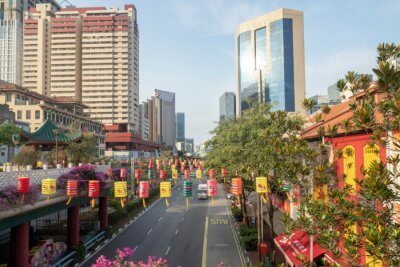 Frequently Asked Questions About Australia? Q. Which are the best art museums in Australia? A. 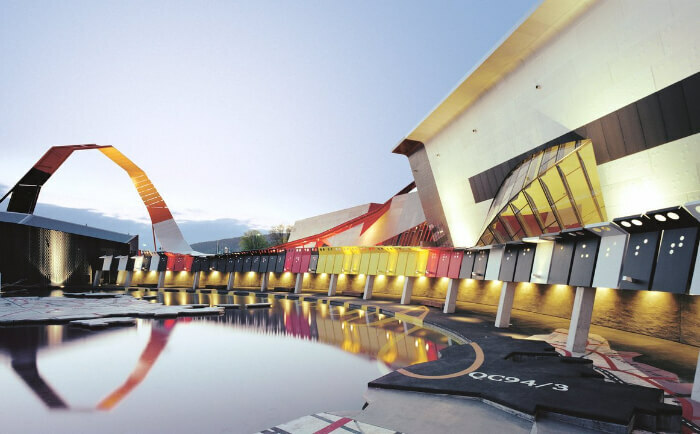 Museum of Contemporary Art and The University of Queensland Art Museum are some of the best art museums in Australia. Q. 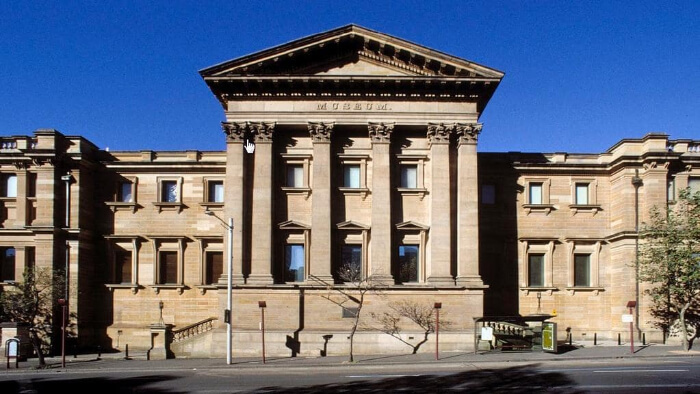 Which are the famous museums in Perth, Australia? A. 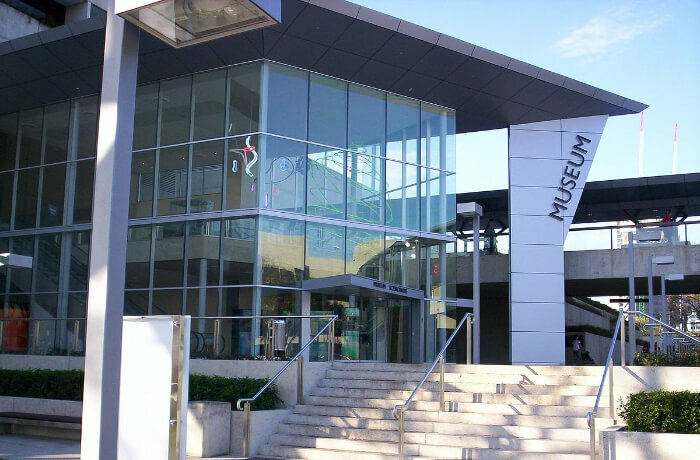 Western Australian Museum and Perth Institute of Contemporary Arts are some of the famous museums in Perth, Australia.